﻿ "Bohemian Rhapsody"... Rami Malek smashes the film's semi-synthetic surface in a career-defining turn! 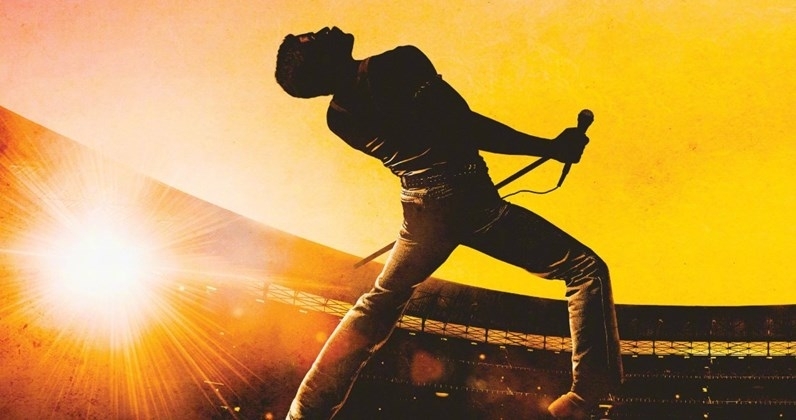 “Bohemian Rhapsody”… Rami Malek smashes the film’s semi-synthetic surface in a career-defining turn! Tusshar Sasi	 November 16, 2018	 Leave a Comment on “Bohemian Rhapsody”… Rami Malek smashes the film’s semi-synthetic surface in a career-defining turn! Filmmaker Bryan Singer’s Bohemian Rhapsody has a gargantuan task to fulfil – to lend a touch of cinematic magic to an already magical story. In one of the most famous and lively stories in the history of music, Freddie Mercury and his band Queen are no easy subjects for a biopic. A maker can be as objective or as diplomatic as he wants to be but a film on them will still fall short of sizzle – owing to multitudes of fans, their monumental expectations or just the fact the picture is just too vivid to have alternate versions of. And boy, isn’t it tough to approve of something that you didn’t quite see coming? Purely as a piece of fiction, Bohemian Rhapsody contains all trappings of a magnificent Hollywood event film. It is impossible to not seep into Mercury’s [not exactly Queen’s] rise, fall and re-emergence. It is an exhilarating, tragic and triumphant story which encompasses the power to move every single audience member. As you observe the manipulative tenor of the climax sequence, you know for a fact that there could not have been a different way to pay a tribute to this man of outstanding talent and quirks, in a way that it offends no one. This is also why the film is an unfair ode to Freddie, the person. Bohemian Rhapsody fan-boys its subject more than the viewers do. Not one to be subtle in any department, I have also had glaring issues in the way the film is edited. There are portions where the film attempts to sink hard into Freddie’s mind and expose all the ambiguities out of him. Then there are moments where the director simply ends the whole deal before they could soar. Out of the striking ones, the conventionally written and staged coming out portions truly sparkle. Notably due to stellar acting and also with respect to a certain flow that it breaks in the film’s loud narrative, Freddie’s separation from Mary is gut-wrenching as is their equation in the latter parts. His romantic relationships with men, conversely, get no concrete focus. The angle where the character reveals him being contracted with AIDS, again, comes as a compromise on papers to elicit sympathy. Anthony McCarten’s screenplay lends certain appreciable human shades to Freddie but not without him seeking empathy in the most bashful and melodramatic fashion possible. An example is Freddie’s troubled relationship with his father. It gets its own closure but the sub-plot is one that clearly lacks in ambition. Delivering one of 2018’s strongest male performances, Rami Malek smashes the film’s half-synthetic surface in what is a career-defining turn. 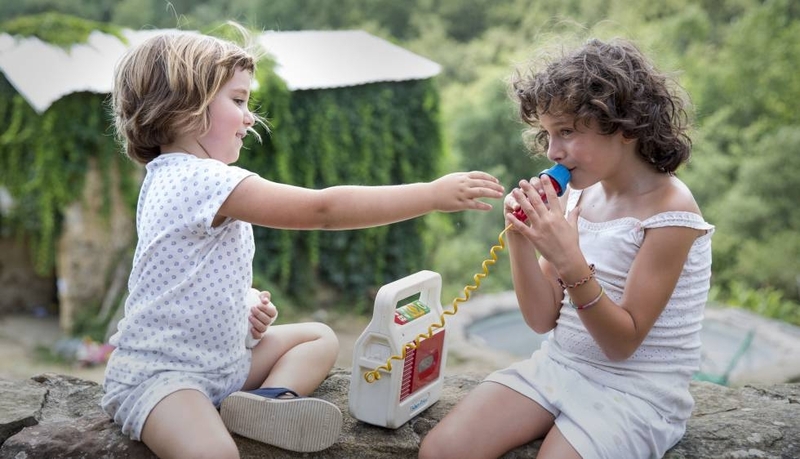 It is Malek’s earnest conduct that catapults the film’s hollow, uninspired writing and execution to a great extent. He does not do a disservice to a man who is revered world over and treads the thin line between mawkishness and pure heroism with thorough articulacy. Lucy Boynton, too, is everything that the film wants her to be. It is just that she, and the rest of the characters, are not given much of a say in a film which is purely from Freddie Mercury’s perspective. In a crucial sequence, Freddie is trying to mend ways with his bandmates. Even though the screenplay attempts to lend them agency, the film’s supporting players are designed such that the scene ends up glorifying the lead singer rather. No, I wasn’t necessarily interested in the rest of their stories. All I know is that the lack of magic is purely by choice. Even Queen’s music does not possess the energies that they do in the YouTube videos. If this isn’t telling enough of a much-hyped bio-pic that Bohemian Rhapsody is, then nothing else is. I truly wish the poster boy of rock, liberation, androgyny, autonomy and myriad other things had a responsible canvas on celluloid, even if it were to happen at the cost of reduced splendour. 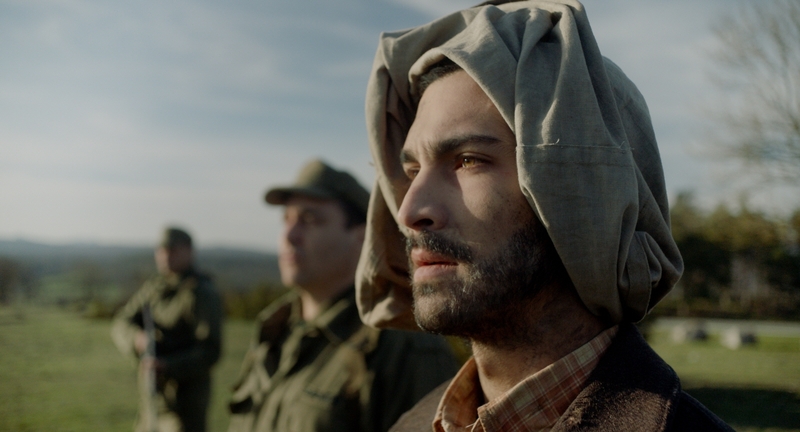 Meanwhile, let’s just raise a toast to Malek who, as stated earlier, earns full marks for making full use of what he knew is the role of a lifetime. Previous Post“Disobedience”… A sombre tale of love and loss that quietly unmasks the society that we live in! Next Post“Mirai”…. A universal family story told through time travel and ingenious animation! 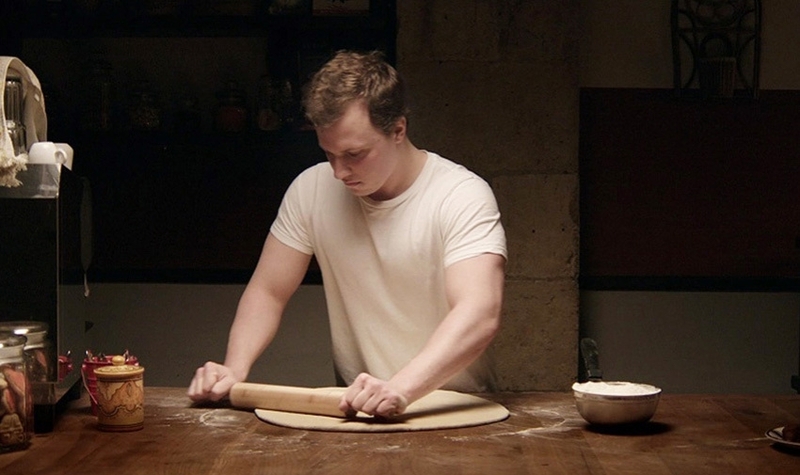 “The Cakemaker”… The beauty of silences and subtexts in a poignant love story! “A Twelve-Year Night” narrates a numbing chapter in the history of Uruguay!